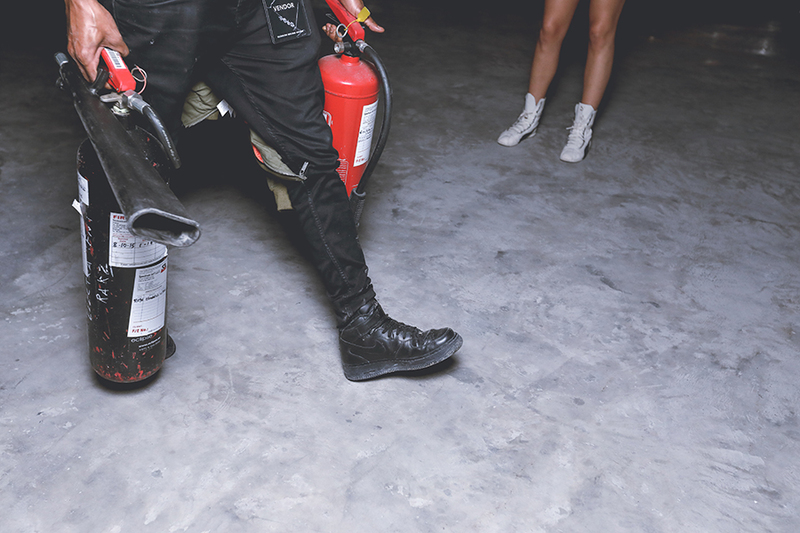 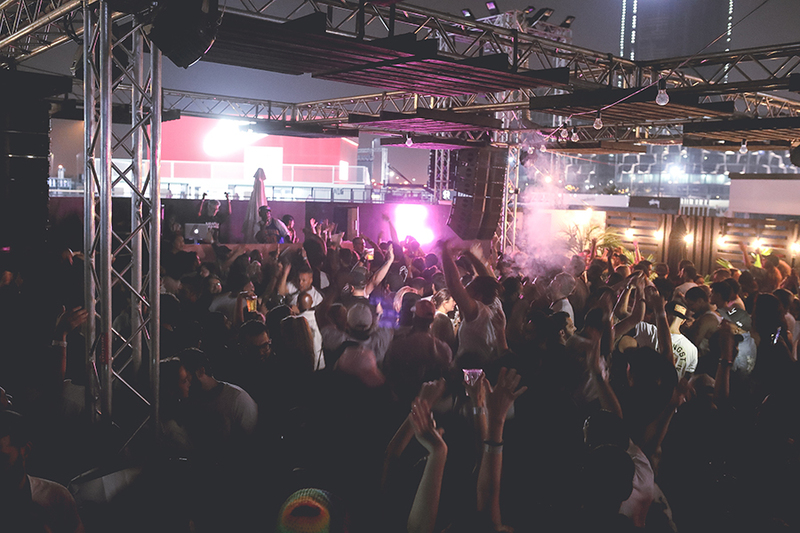 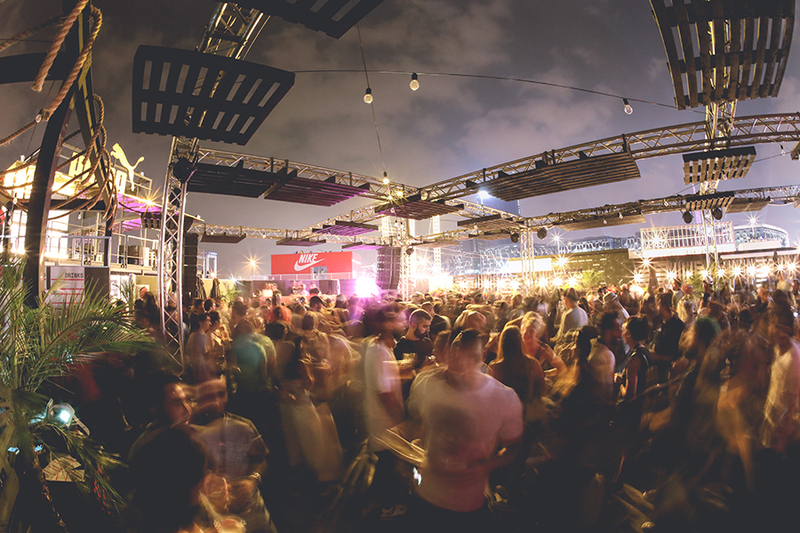 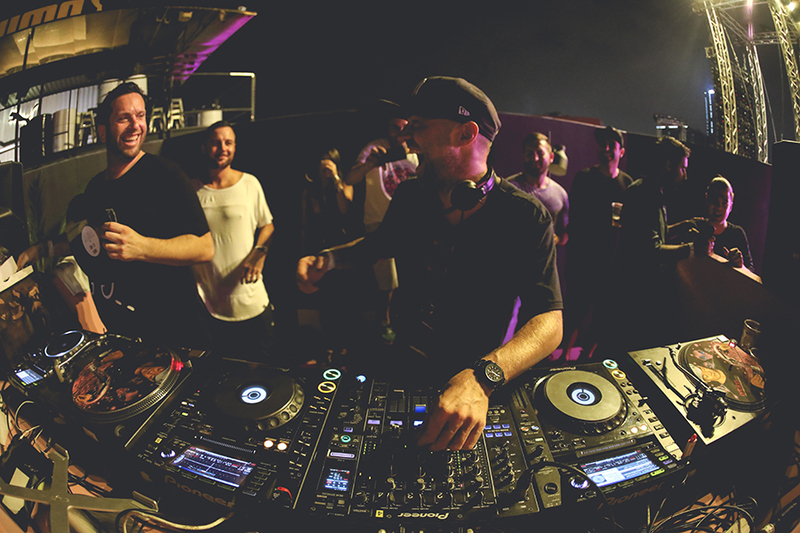 Here’s what went down at the Sole DXB 2016 after party. 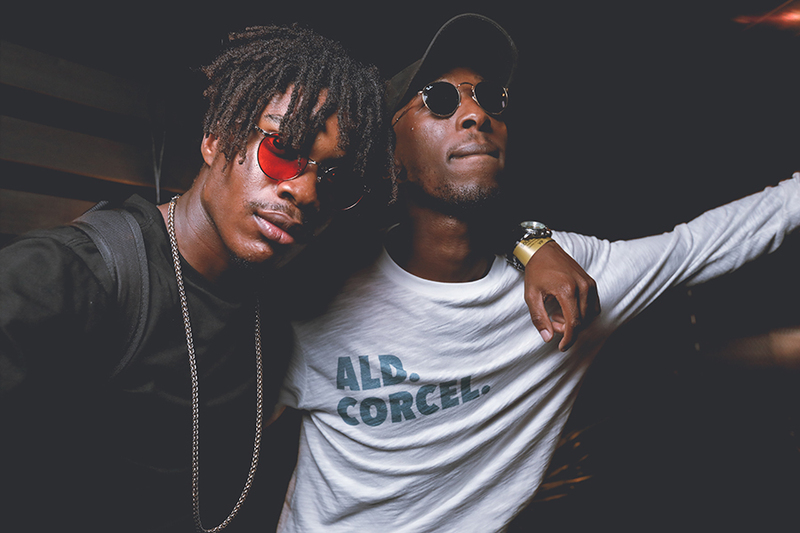 Sole ended the weekend with some dope vibes hosted at the Uncle Jheff Lounge. 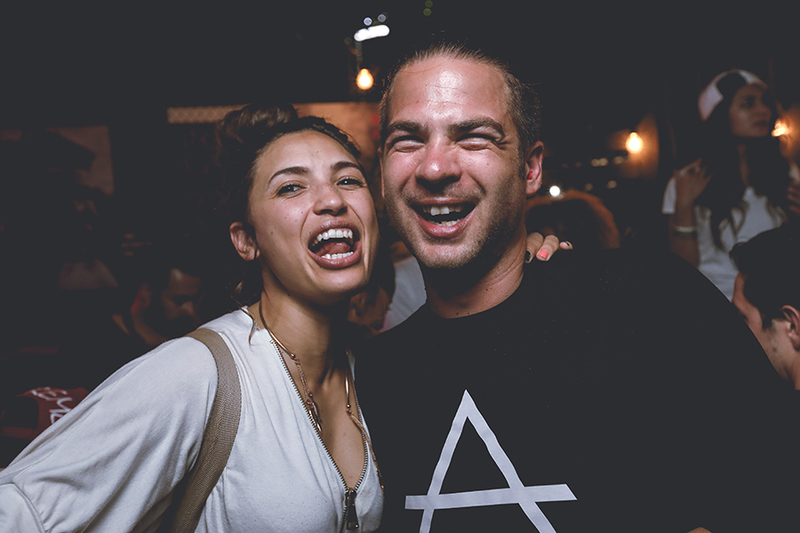 Attended by our Sole family - DJ Clark Kent, Stretch & Bobbito, Kevin, David, Deon, Barbara, Jay & Greg, Ron & Morgan, Carlos, Susie, Edison, Foday, Yassine, SLOCAL, Sam & Shaka, Ryan & Adam, Kish, Charlie, Andy, Tom, Dave… captured by photographer Farel Bisotto.